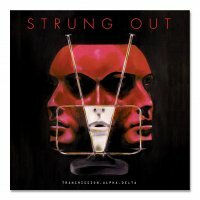 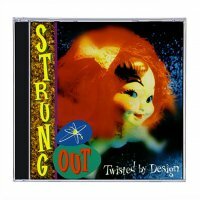 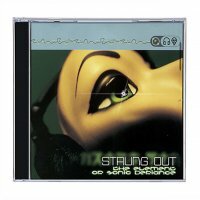 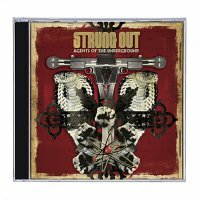 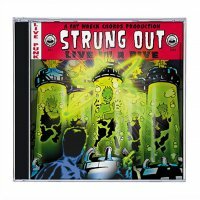 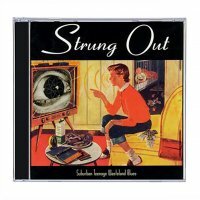 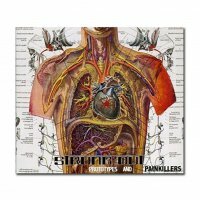 Strung Out’s seventh full length record from one of Fatâ€™s original, mainstay bands. 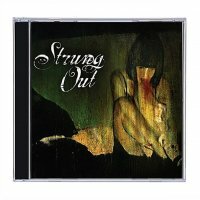 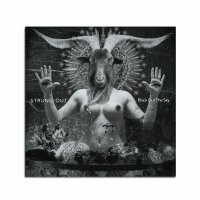 Metal influenced punk that is technical and aggressive yet melodic and emotional. 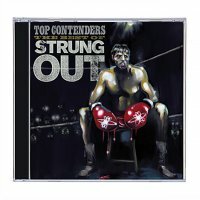 Recorded by Grammy award winning producer Matt Hyde (Slayer, Hatebreed).